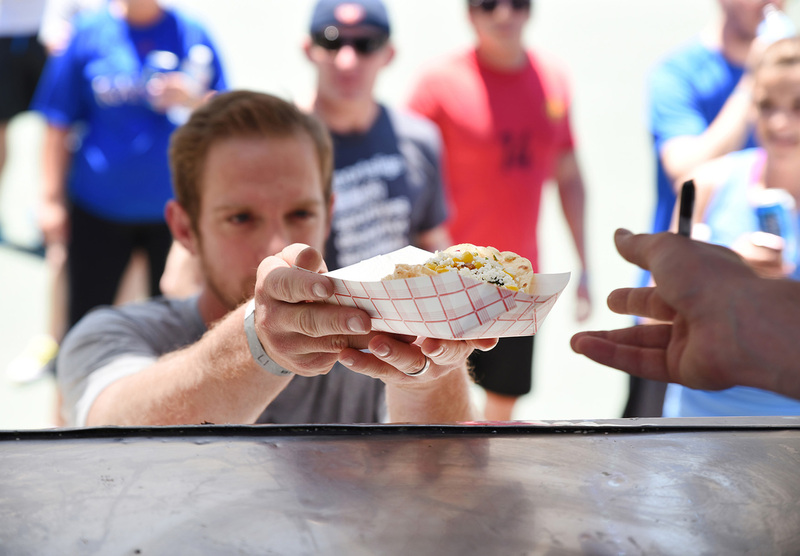 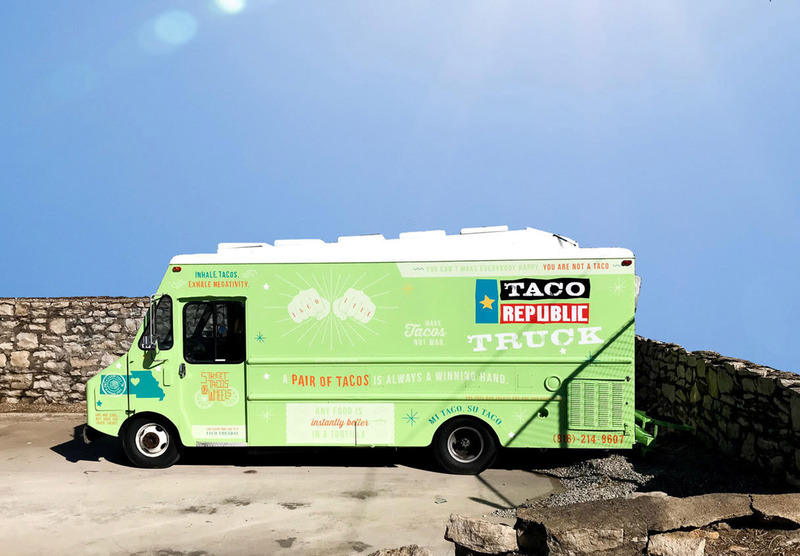 The Taco republic Truck is a fully-functioning catering and mobile restaurant. 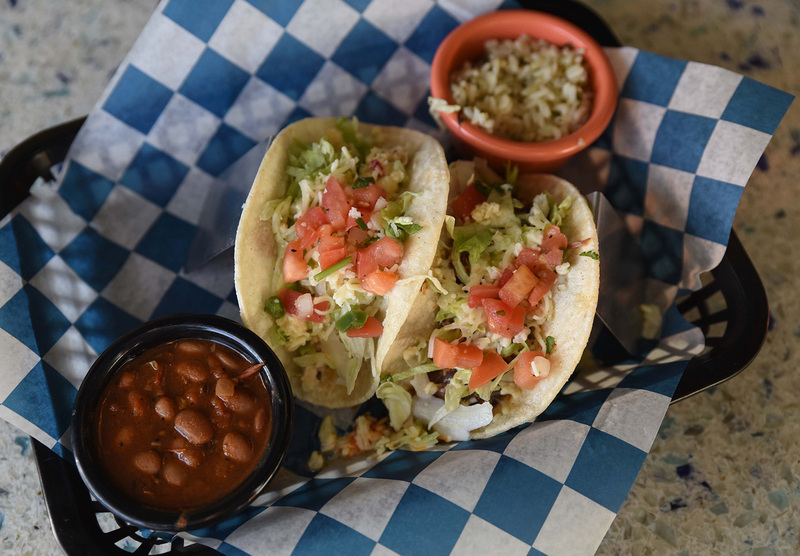 Our truck serves select menu items from our restaurant, Taco Republic, located at 500 County Line Rd, across from the original Kansas City Joe's BBQ. 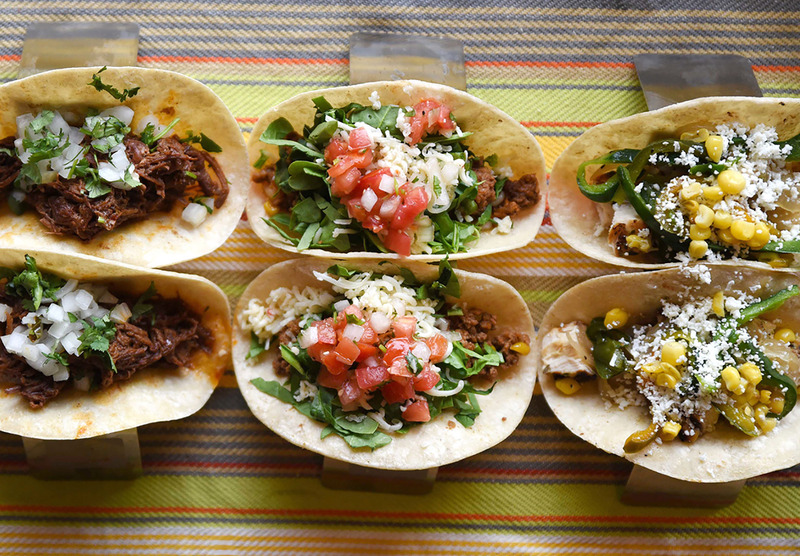 The taco truck menu items include various kinds of street tacos, fresh salsa, guacamole and queso served with fresh tortilla chips. 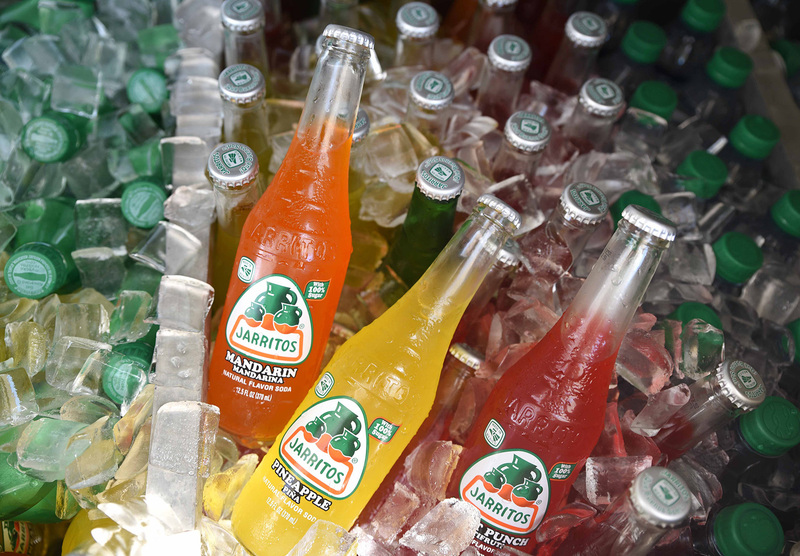 We also offer a variety of Mexican drinks including Jarritos and Coca-Cola, as well as margaritas and beers. 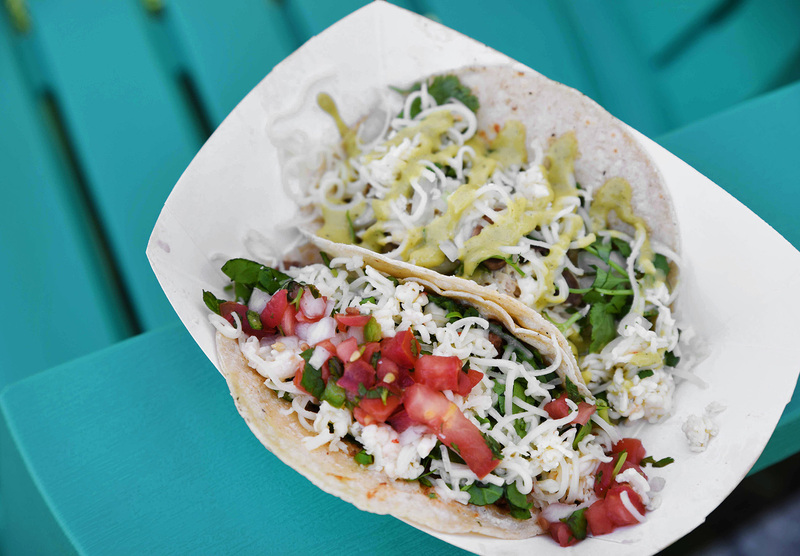 The Taco Republic Truck slings tacos for events, weekly lunch stops, street vending and private parties.